Looking For Social Security Attorneys? We have over 90 years of legal experience here in the Manitowoc area. 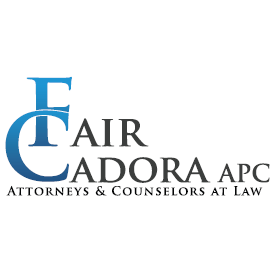 We provide comprehensive legal services and we are here to help. Personal Injury. Criminal/Traffic. Family Law. Estate Planning. civil Litigation, Real Estate. Corporate Law.